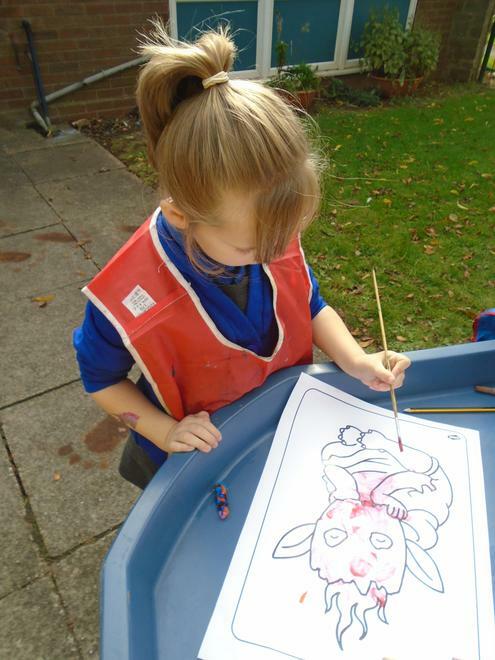 We have an exciting creative curriculum in Year 1. 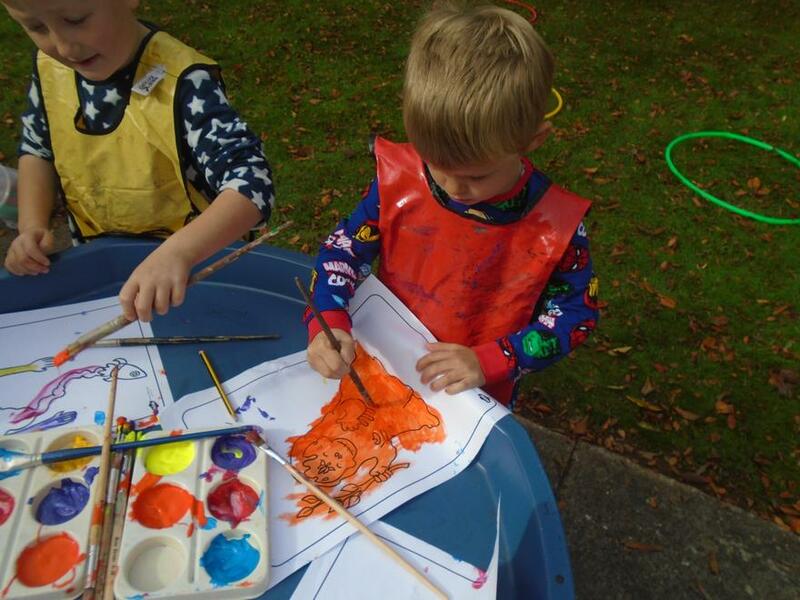 The creative curriculum includes Art, Geography, History, RE, PE and Science. 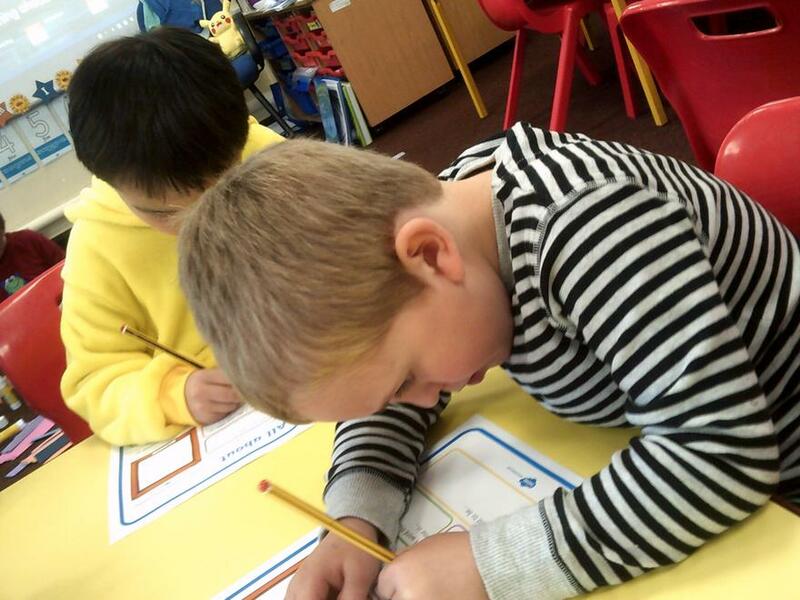 Every half term we have a new exciting topic which we use to help make these subjects as exciting as possible. 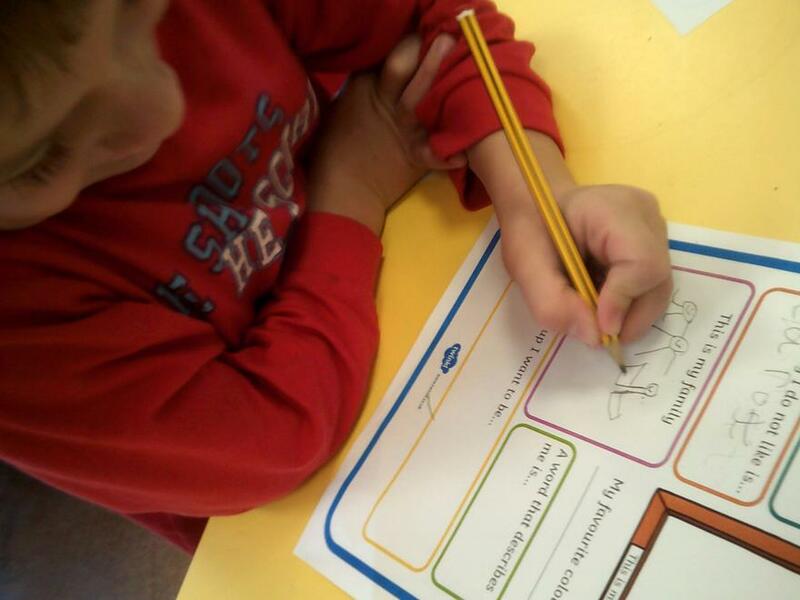 We will update this area with our topic overview every half term. 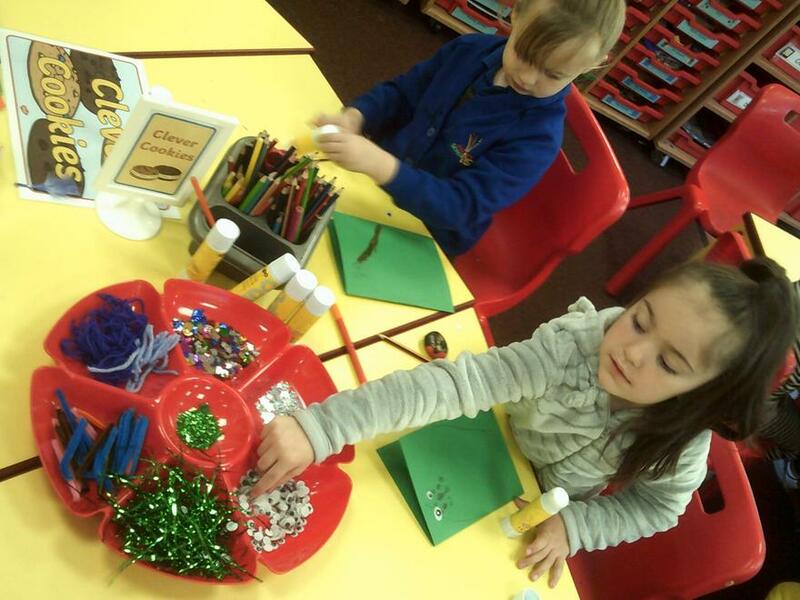 We will also update with pictures of your children working hard! 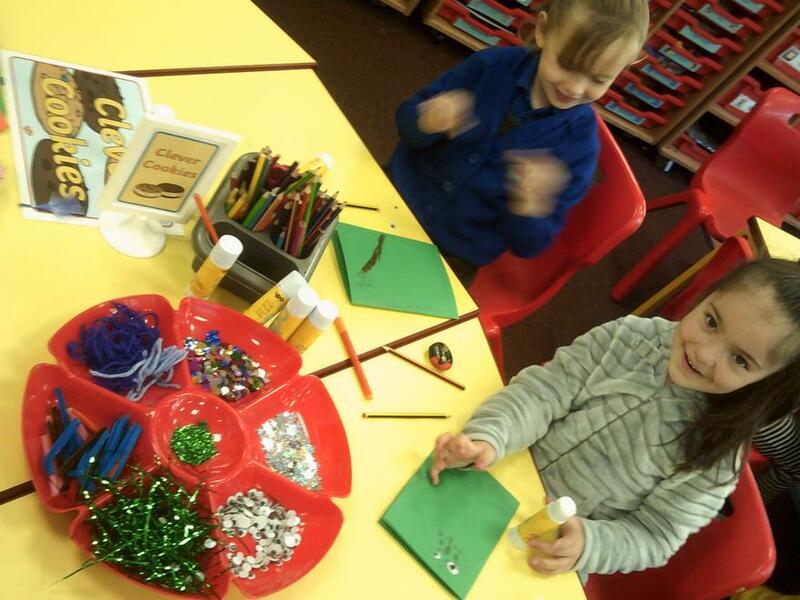 We have had a super time starting our Unlock the Magic topic off with Magic School! 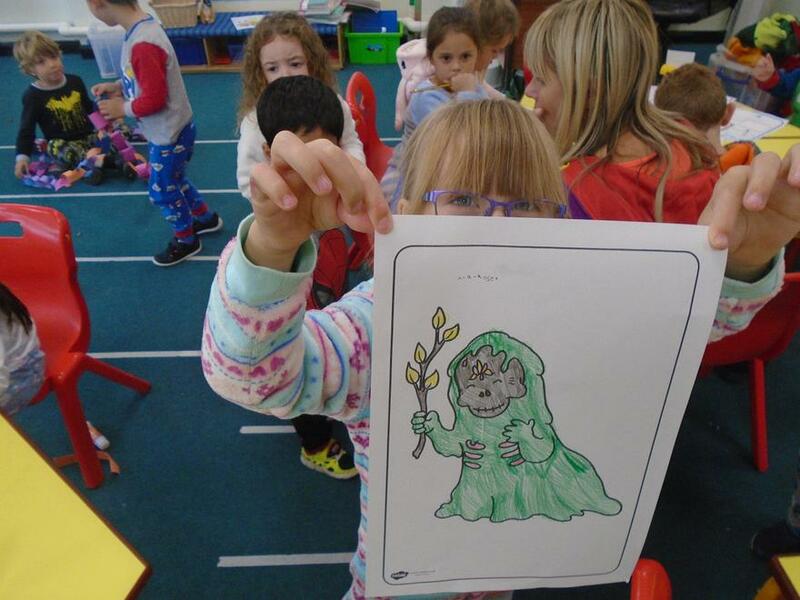 We have loved learning about potions and spells and all things magical! 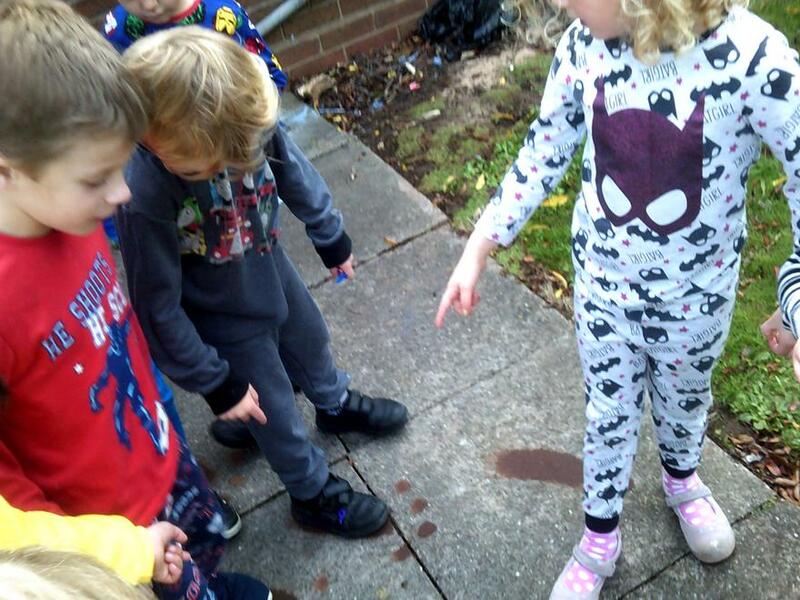 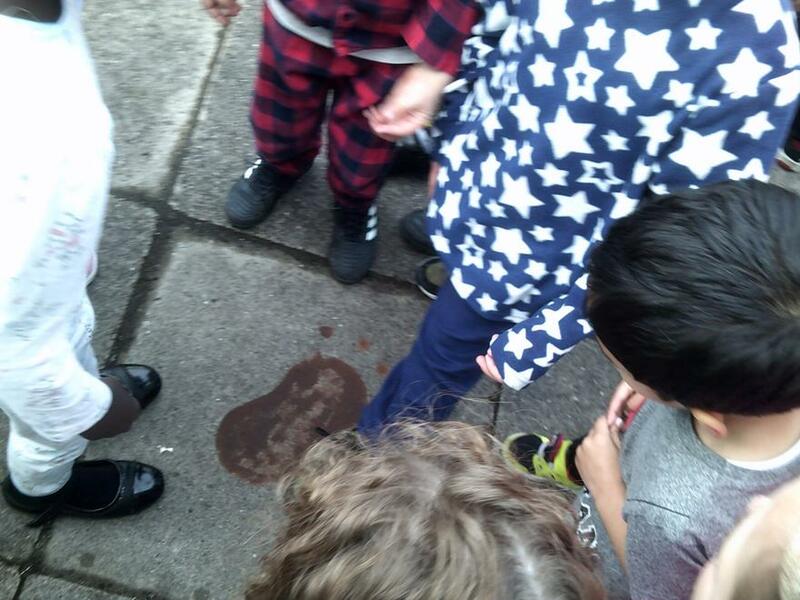 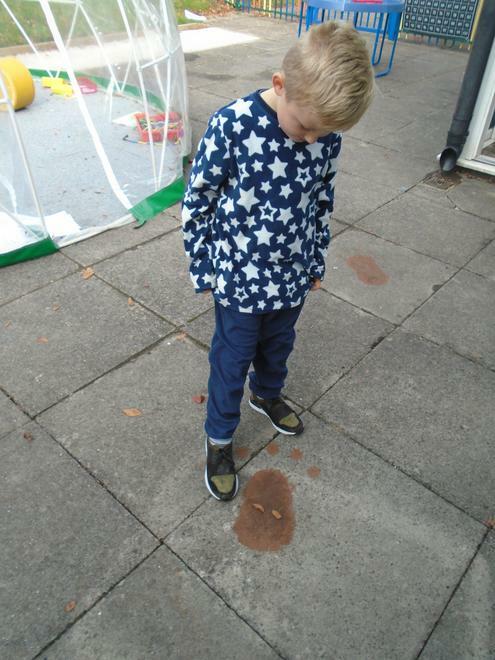 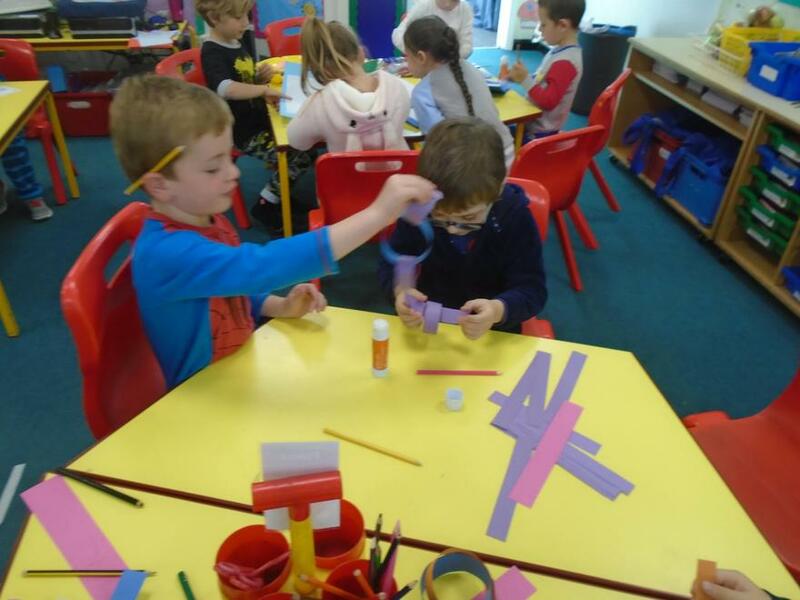 Take a look at our busy week making potions, writing instructions and learning all about how to be a witch or wizard! 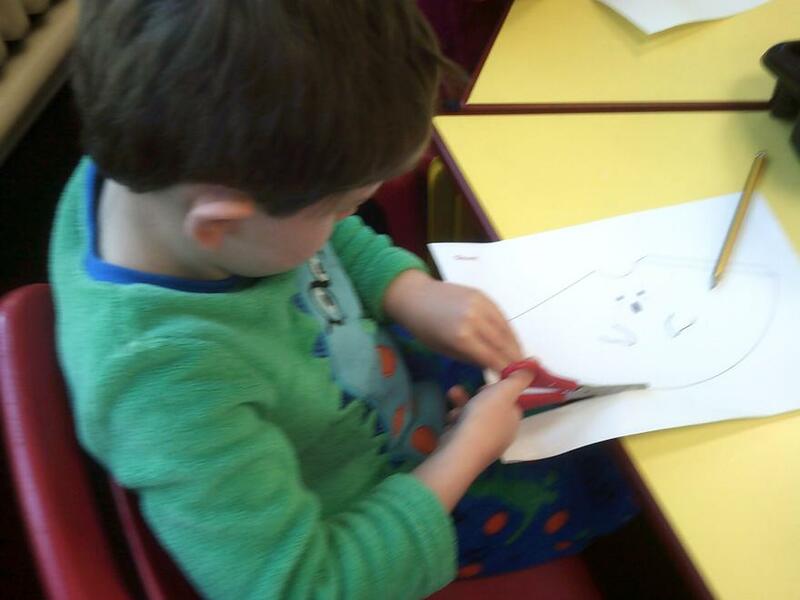 We have been sent a letter by the Evil Creepy Dave! 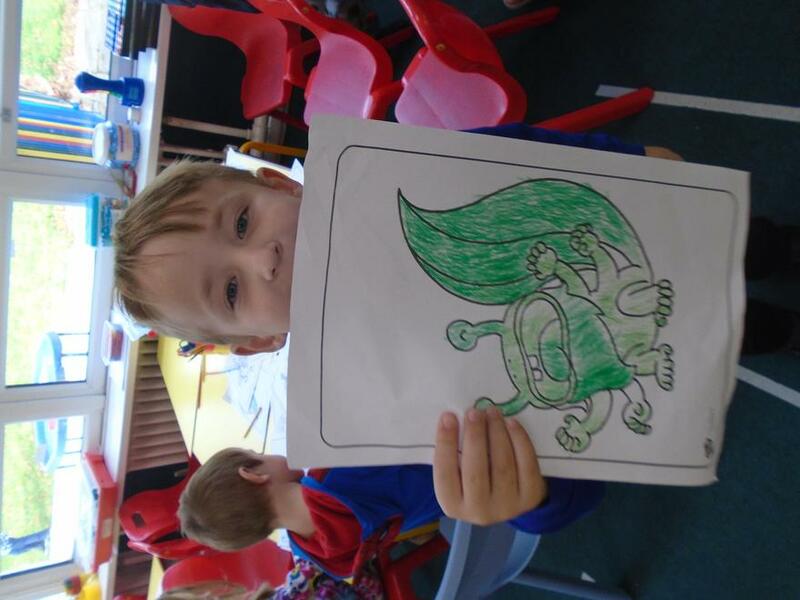 He is an evil monster who has kidnapped our friendly monster Red Bob! 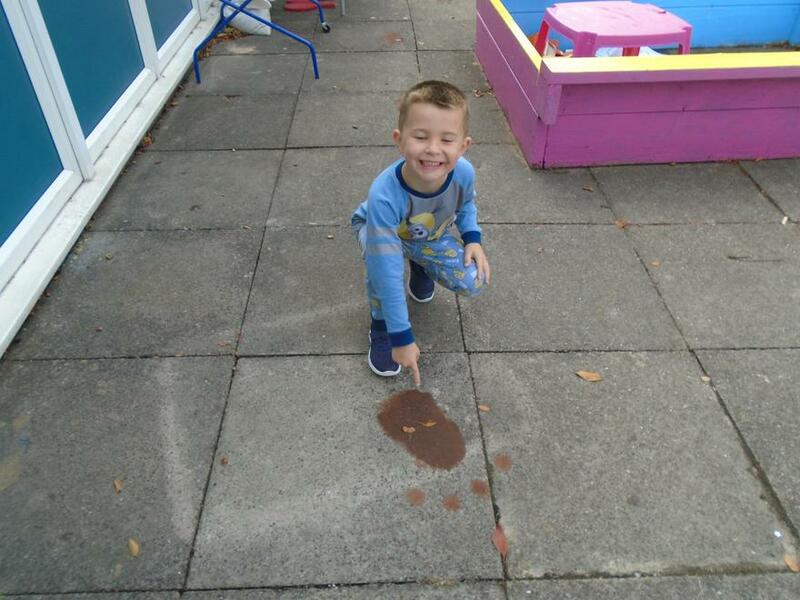 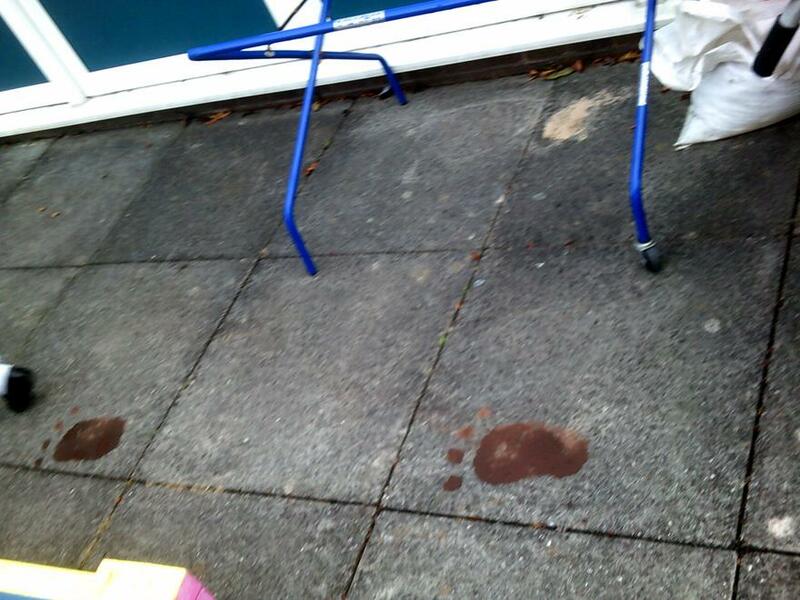 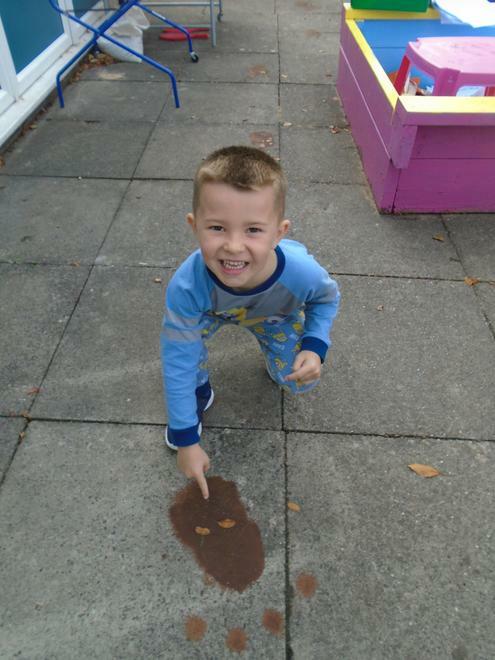 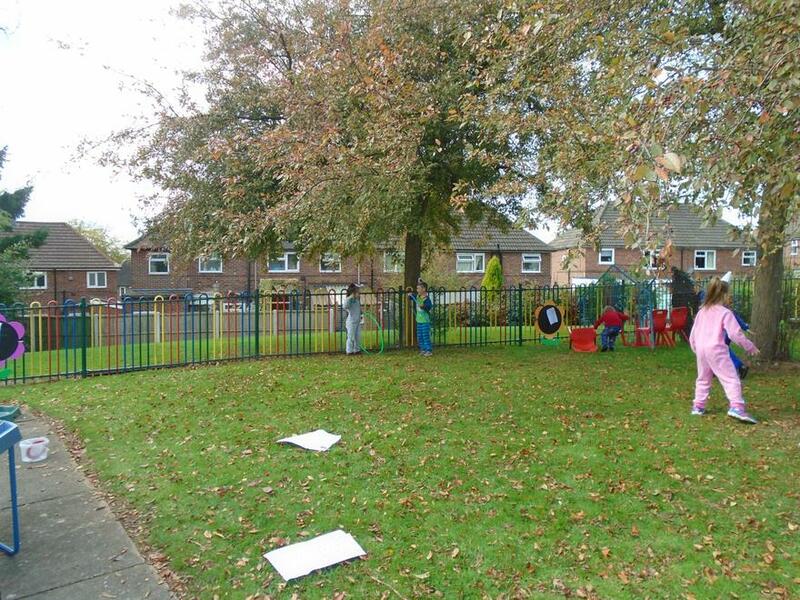 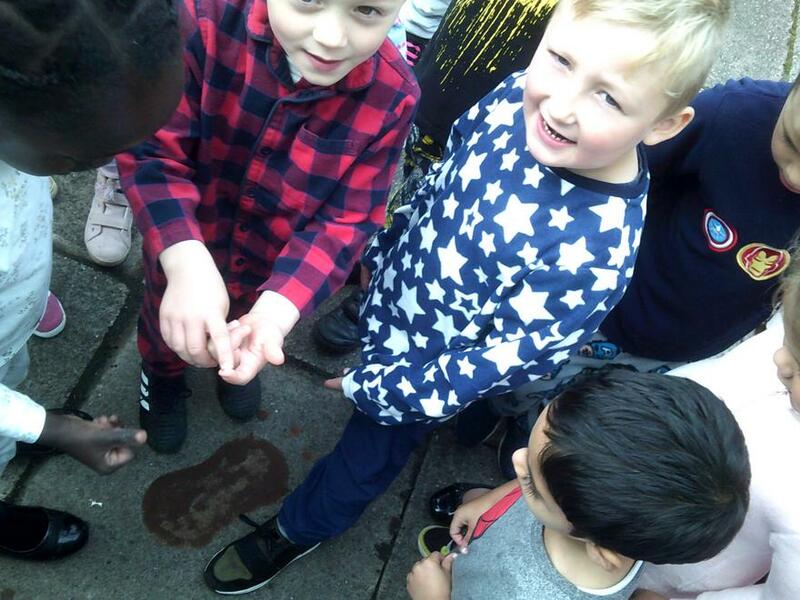 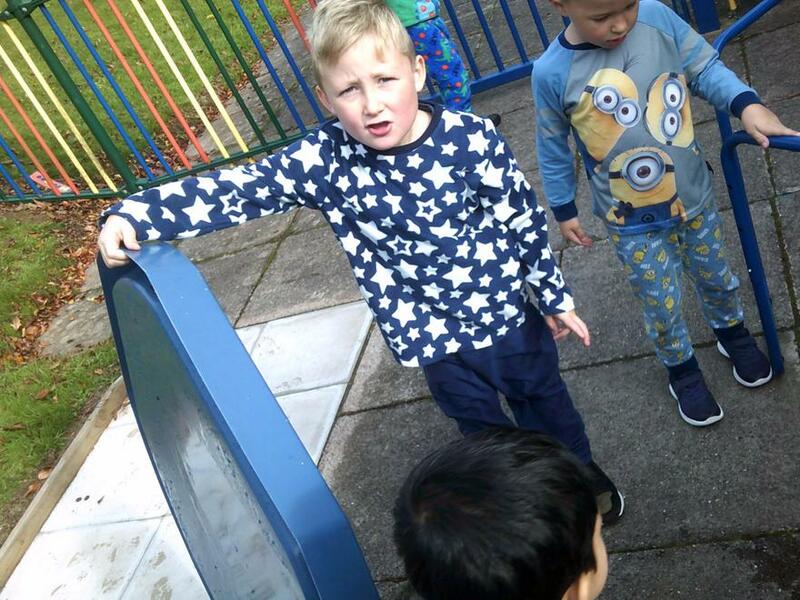 We found different clues around our Year 1 area and KS1 playground but unfortunately we couldn't track him down! 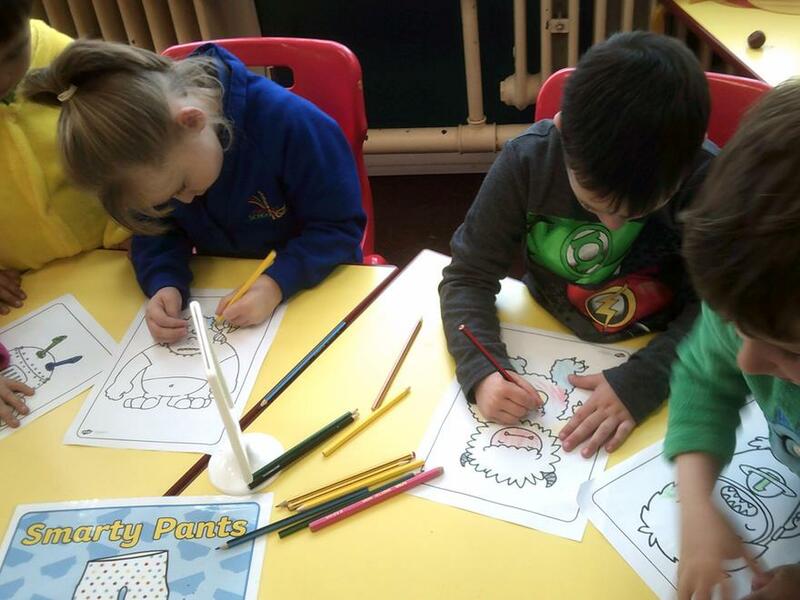 After reading the letter we decided to write a letter back to Creepy Dave to tell him why we want Red Bob back! 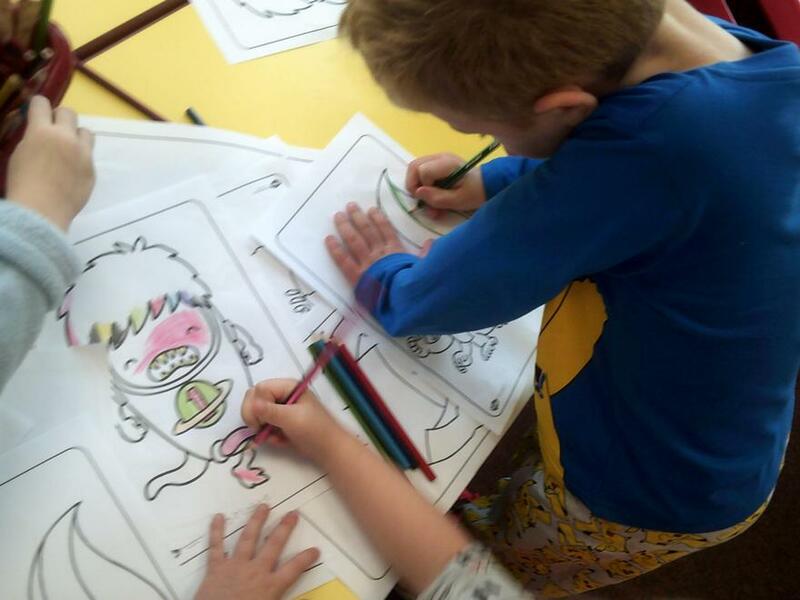 Hopefully we will see the return of our friendly monster friend Red Bob soon! 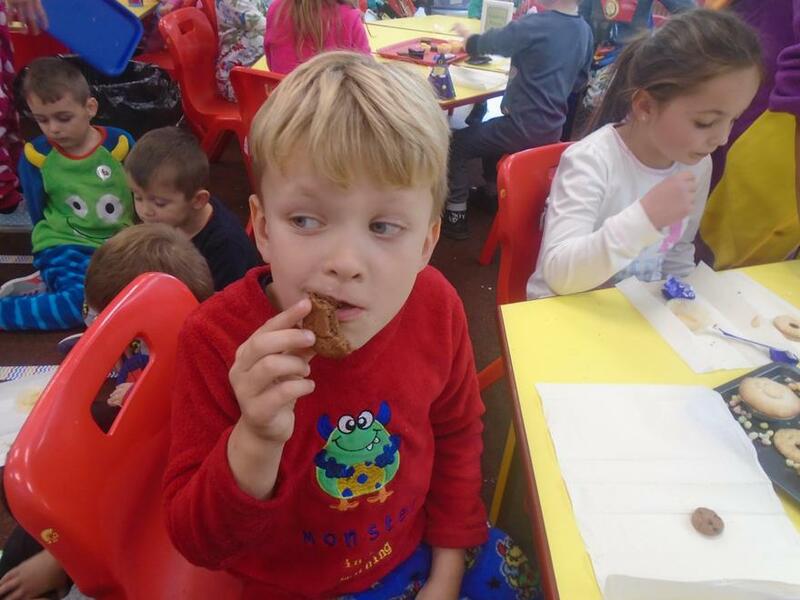 We loved learning about France and tasting some delicious french food! 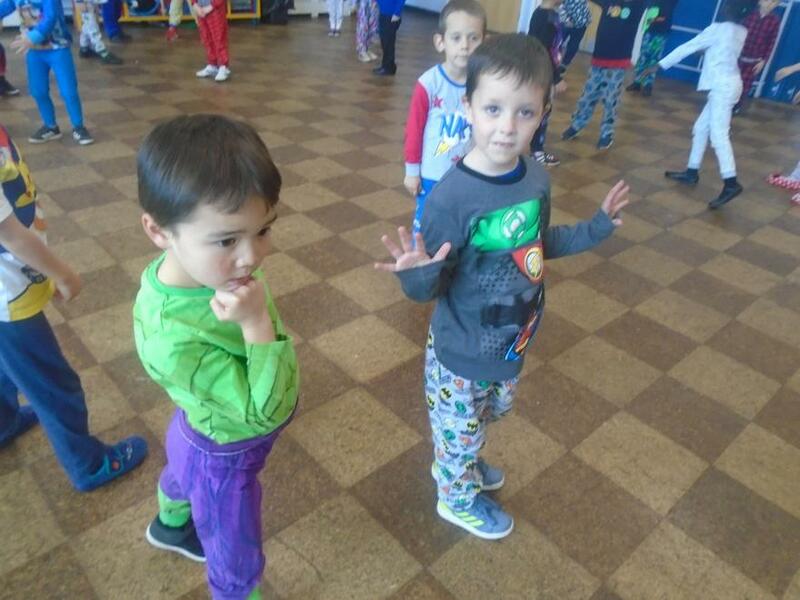 Take a look at us! 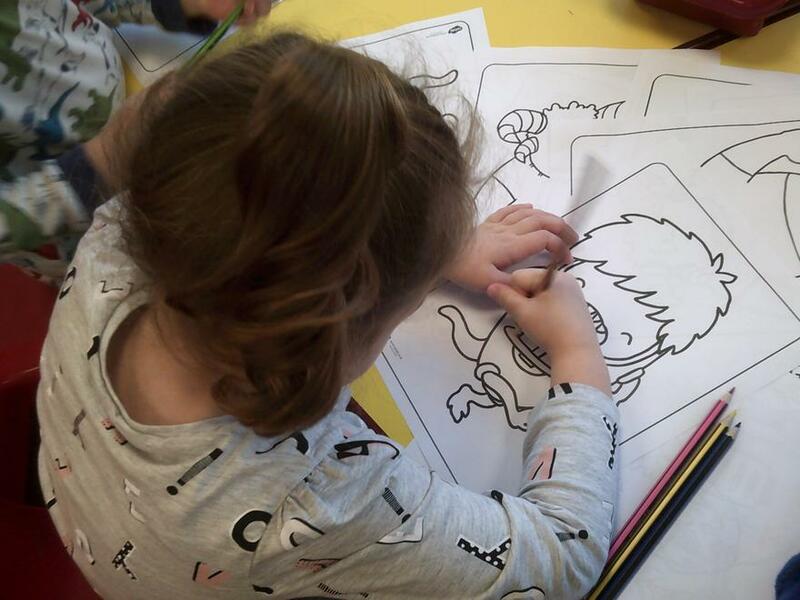 This half term we will be learning all about monsters! 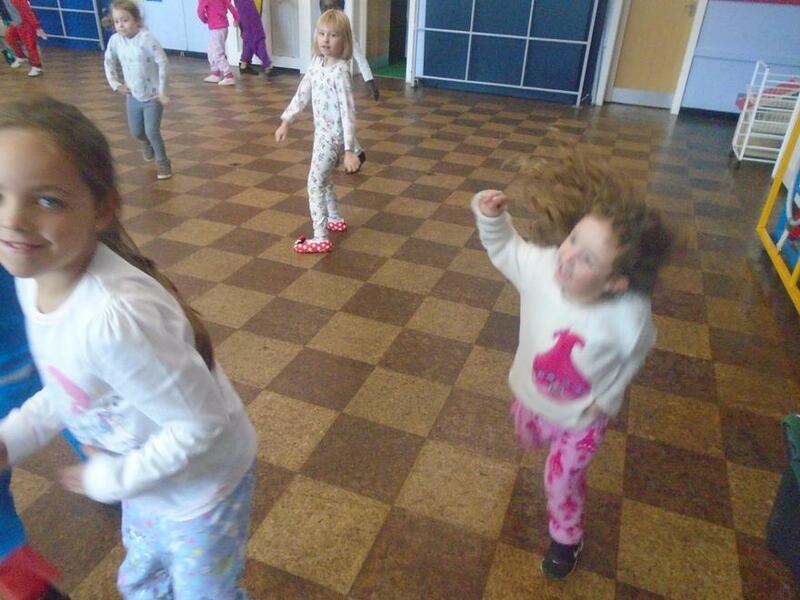 To start our topic we have had a Monster PJ Party! 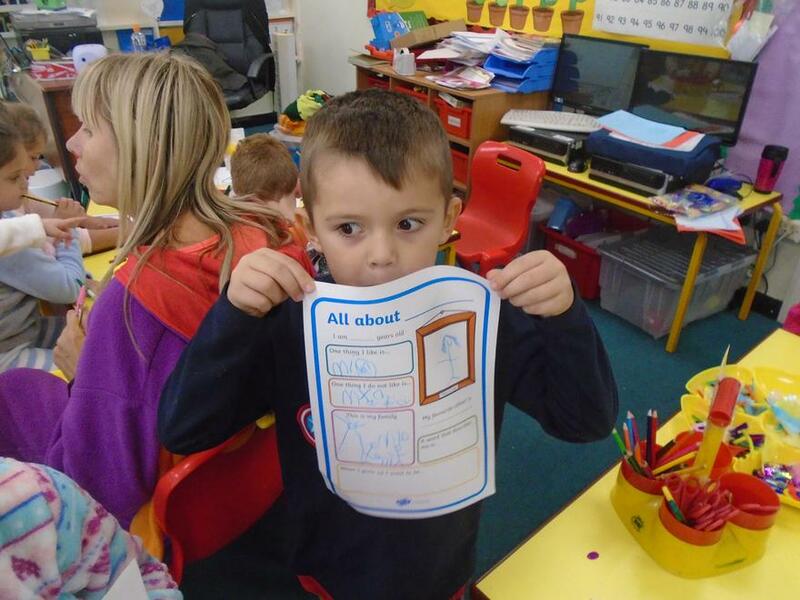 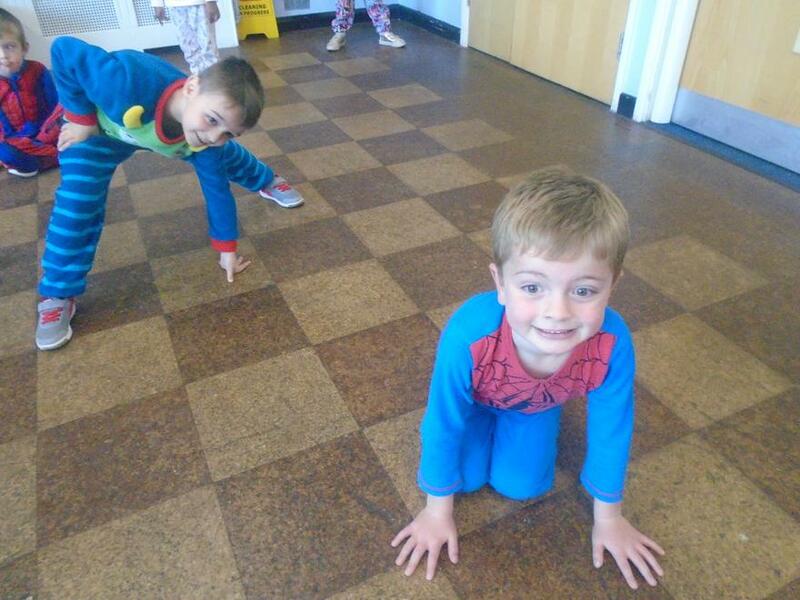 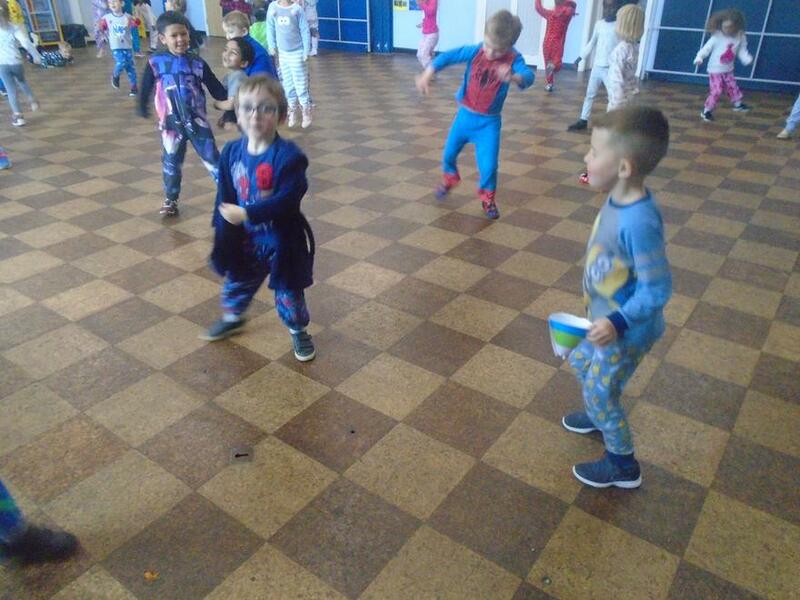 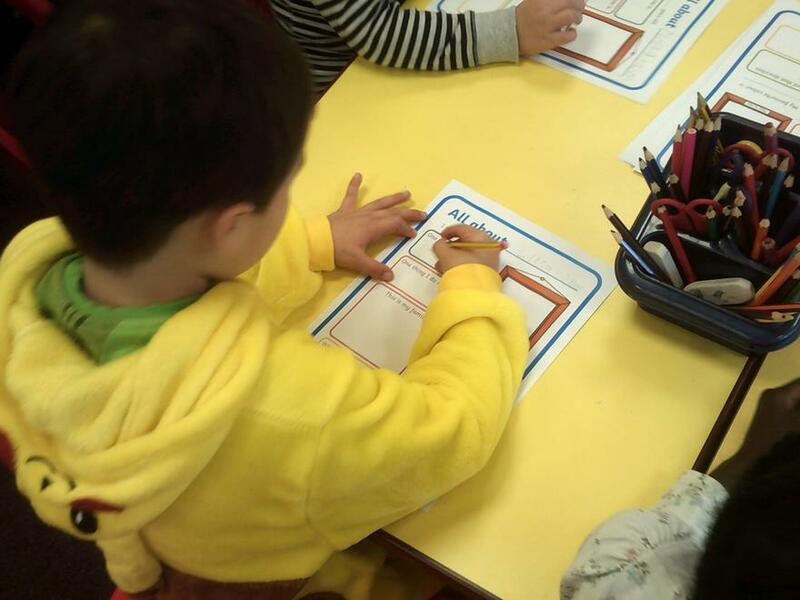 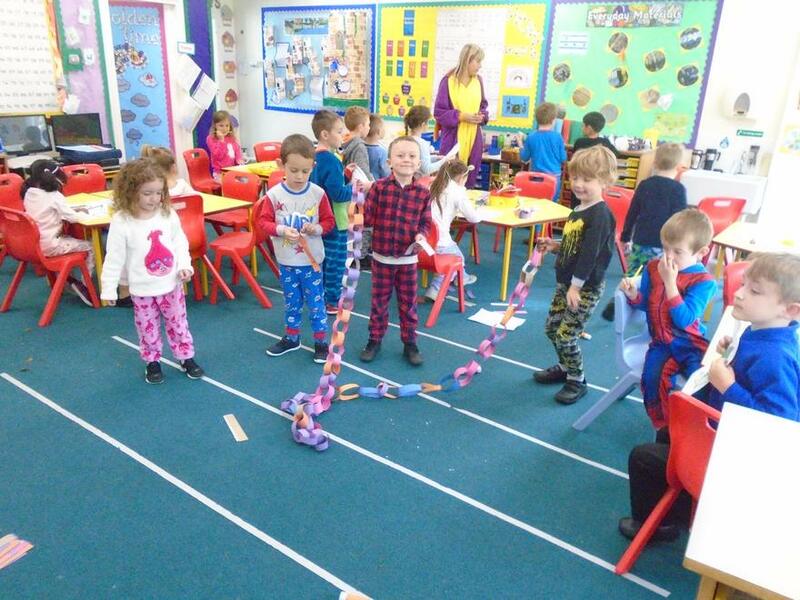 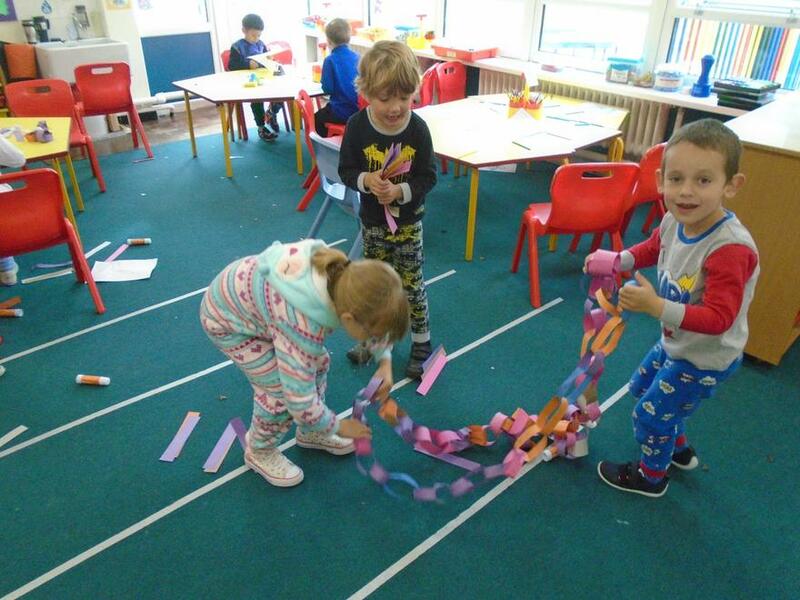 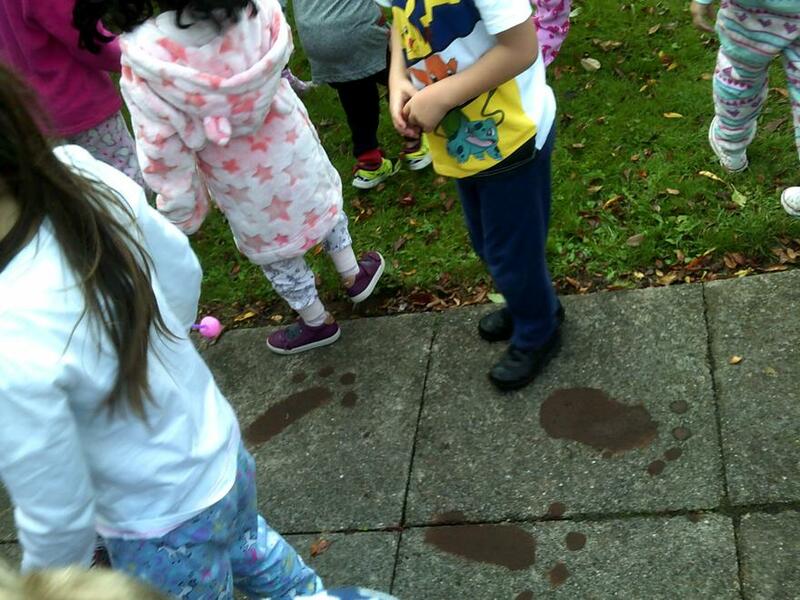 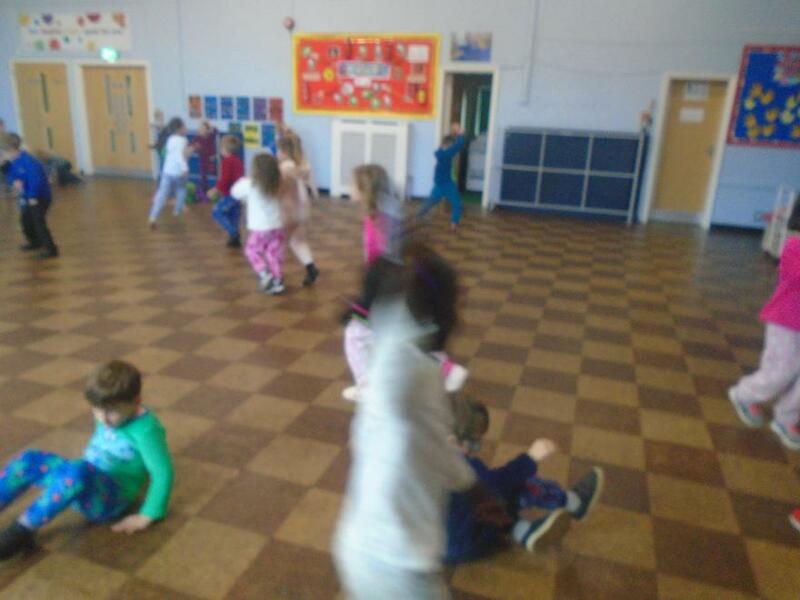 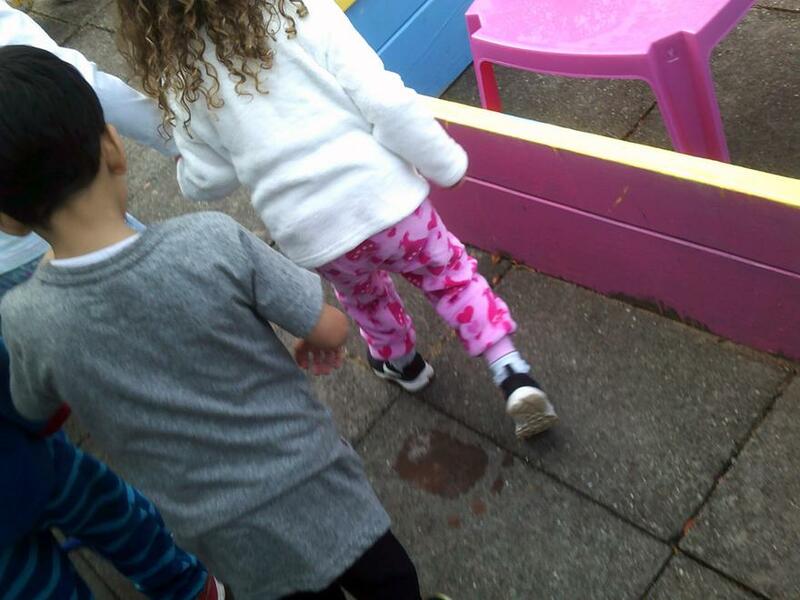 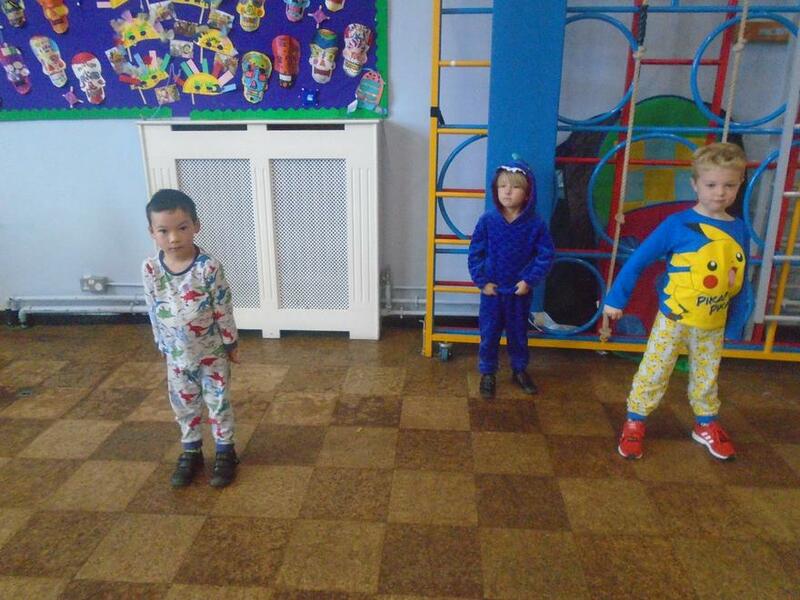 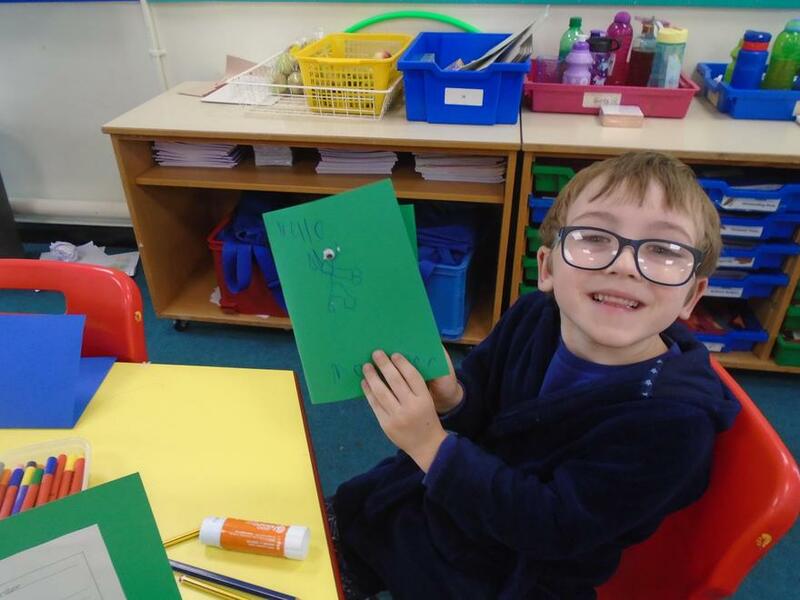 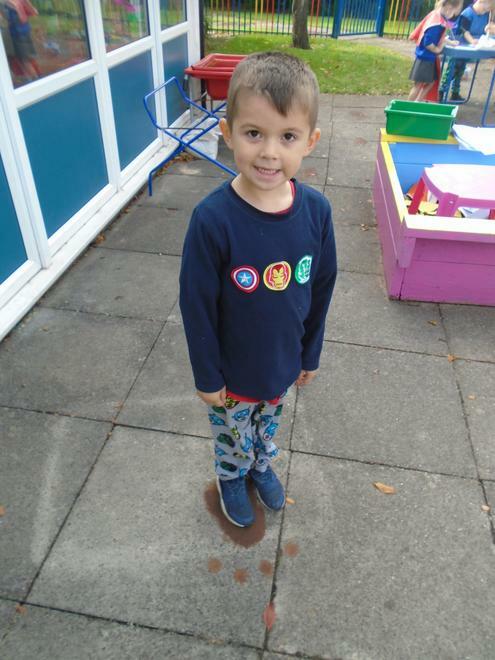 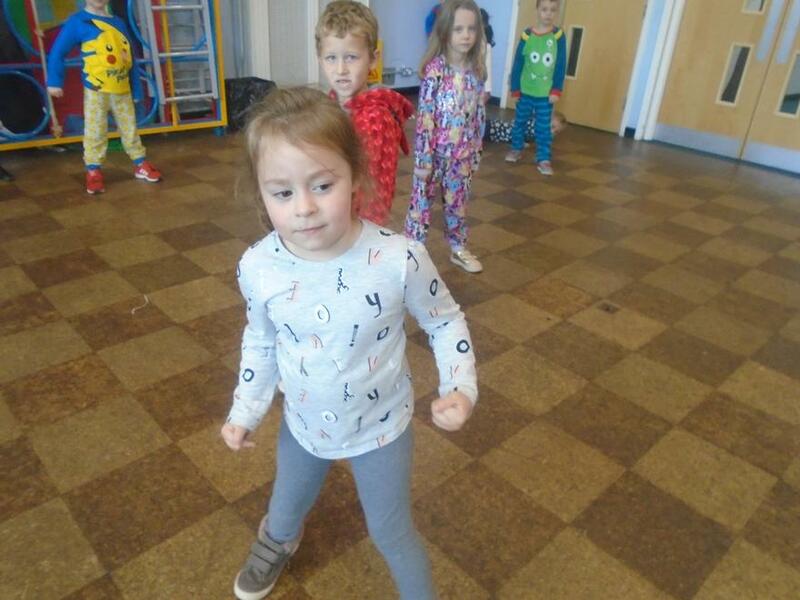 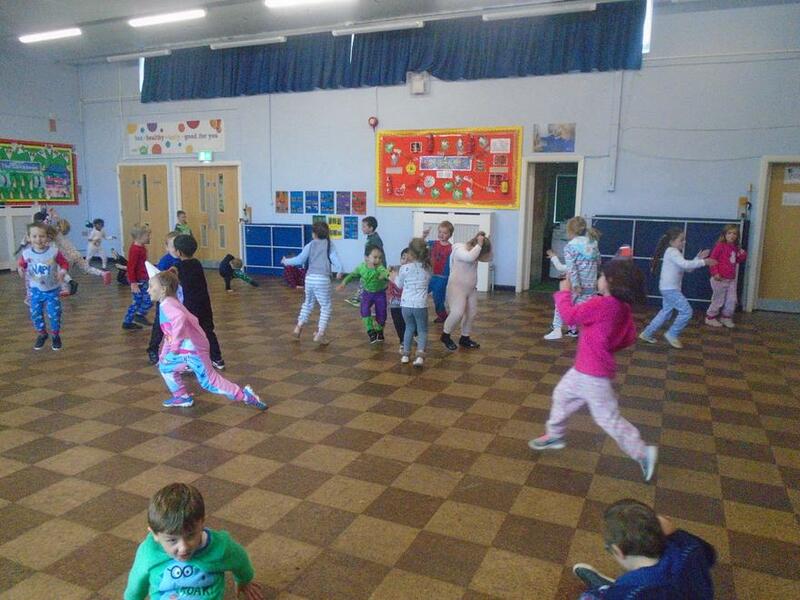 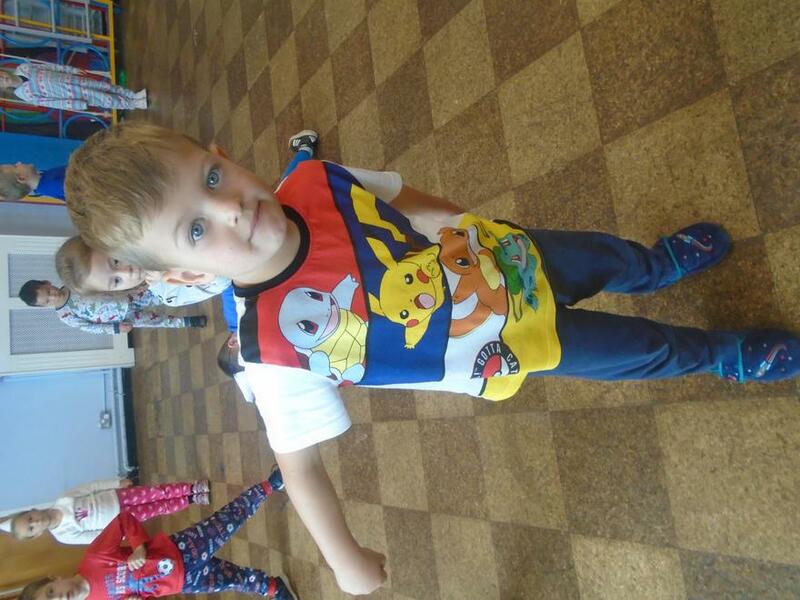 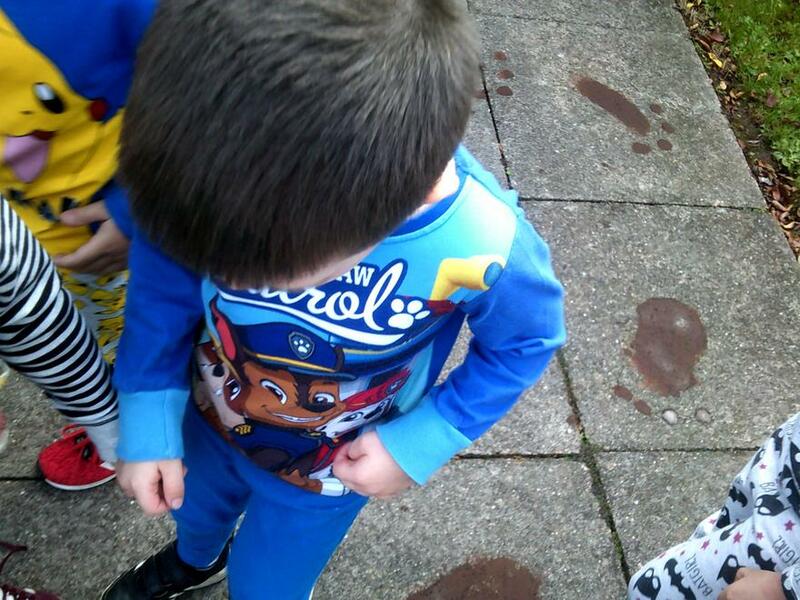 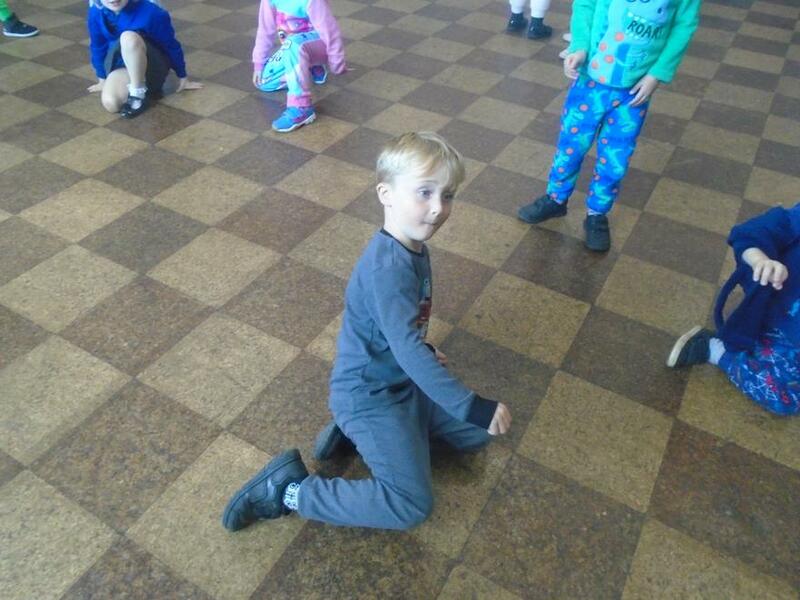 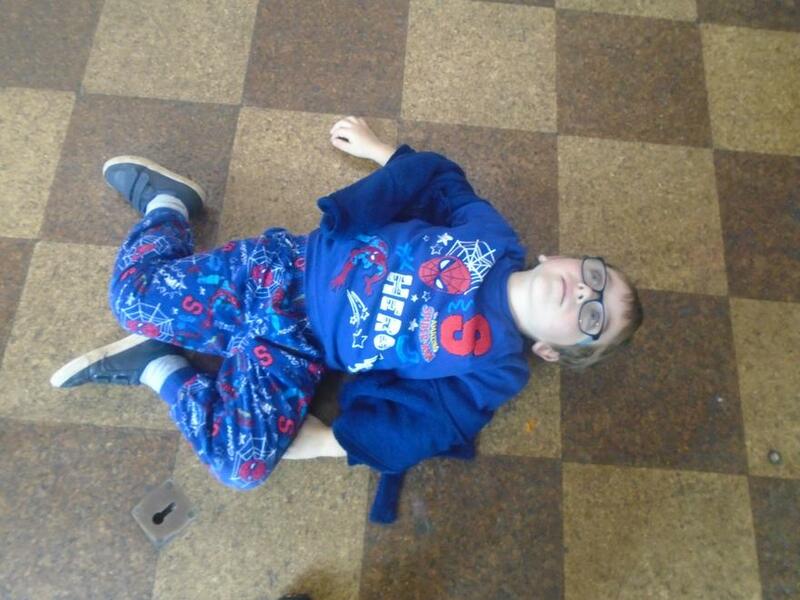 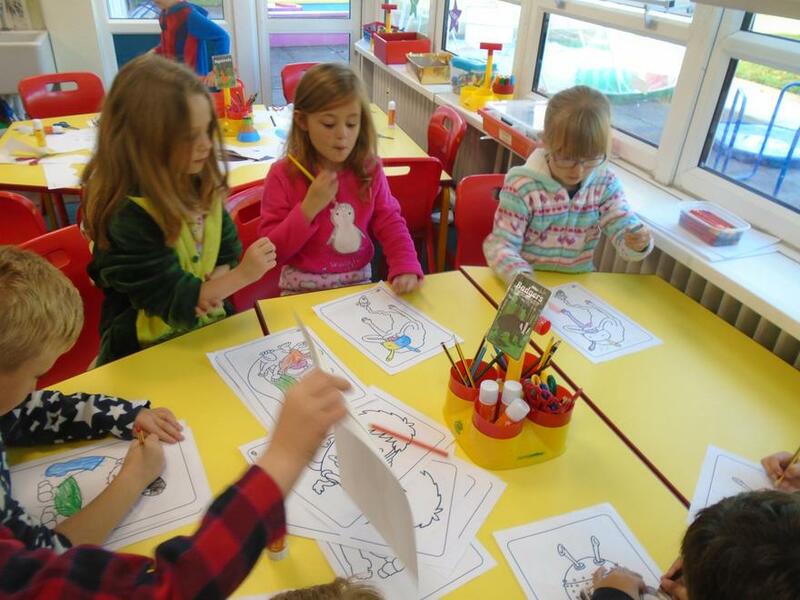 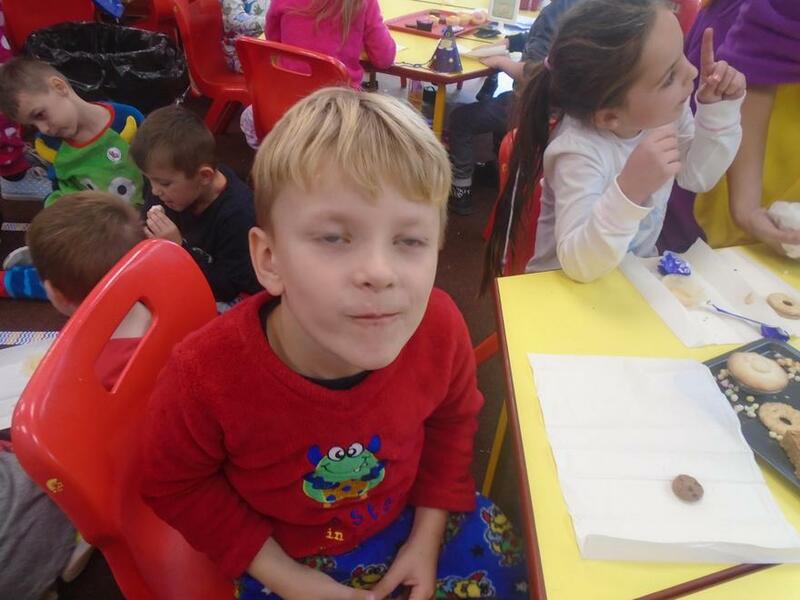 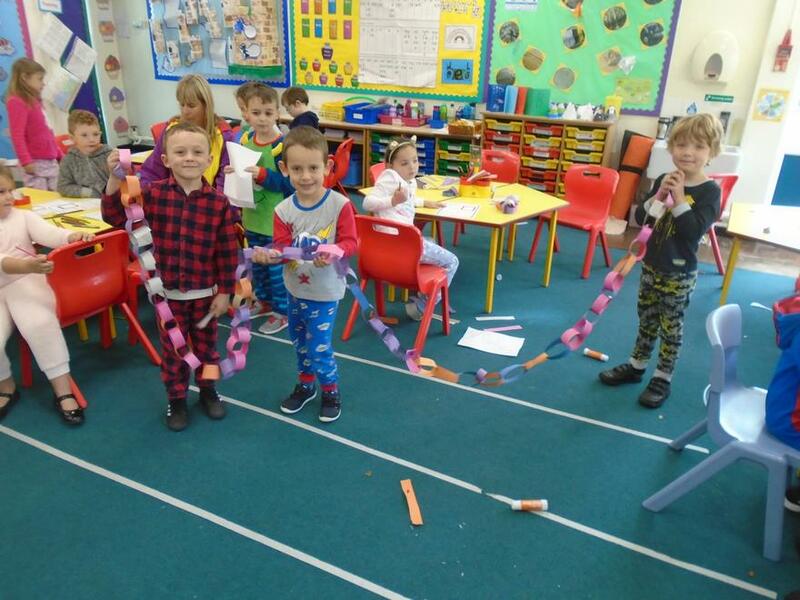 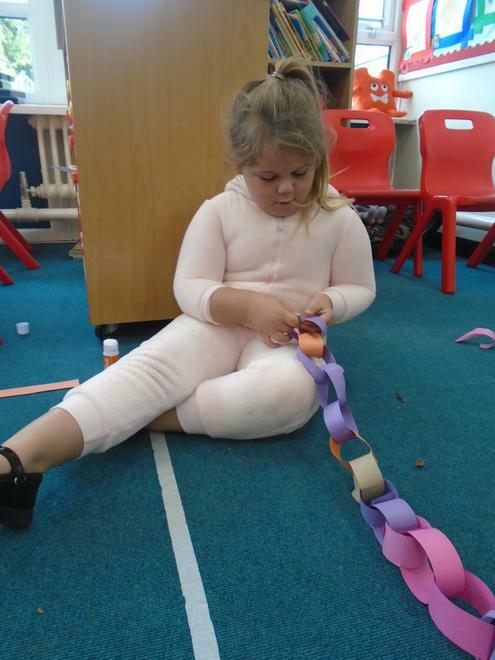 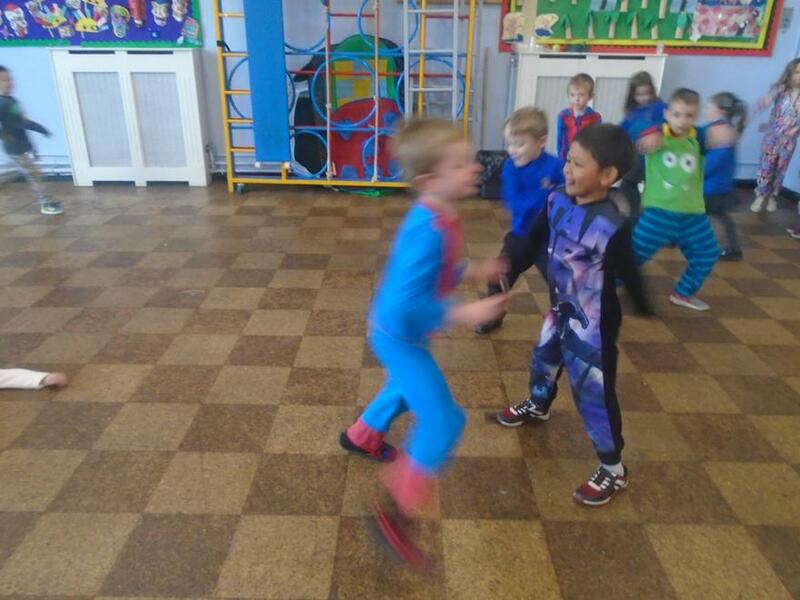 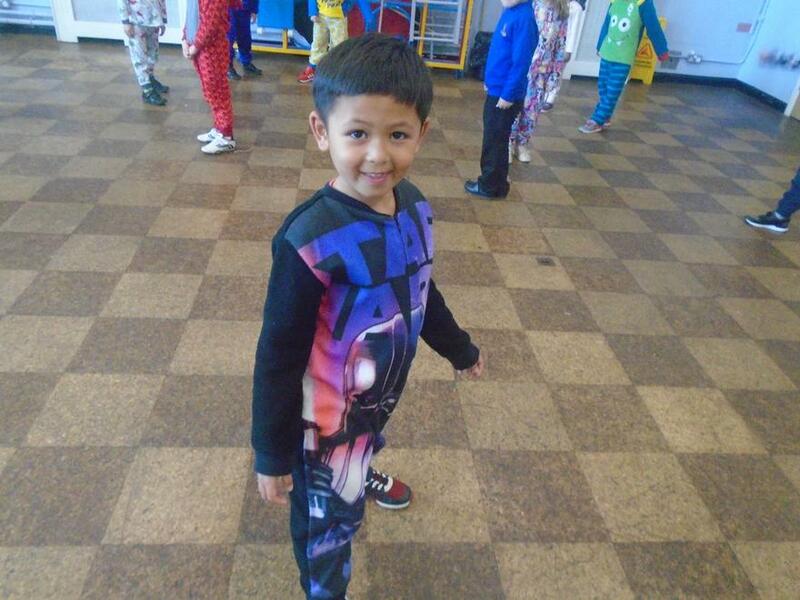 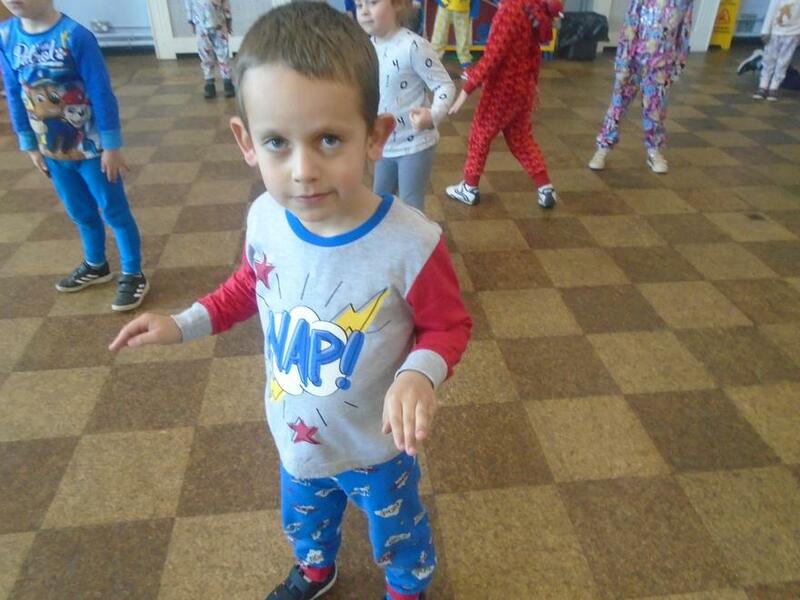 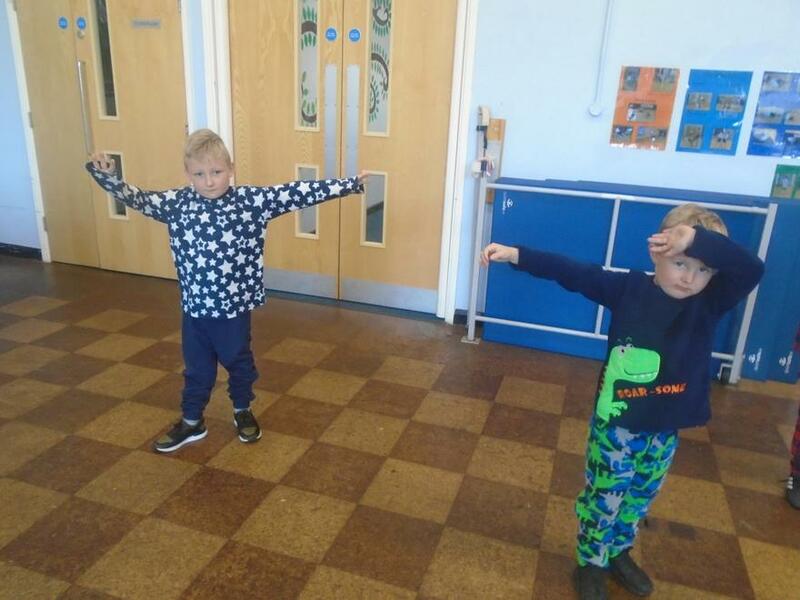 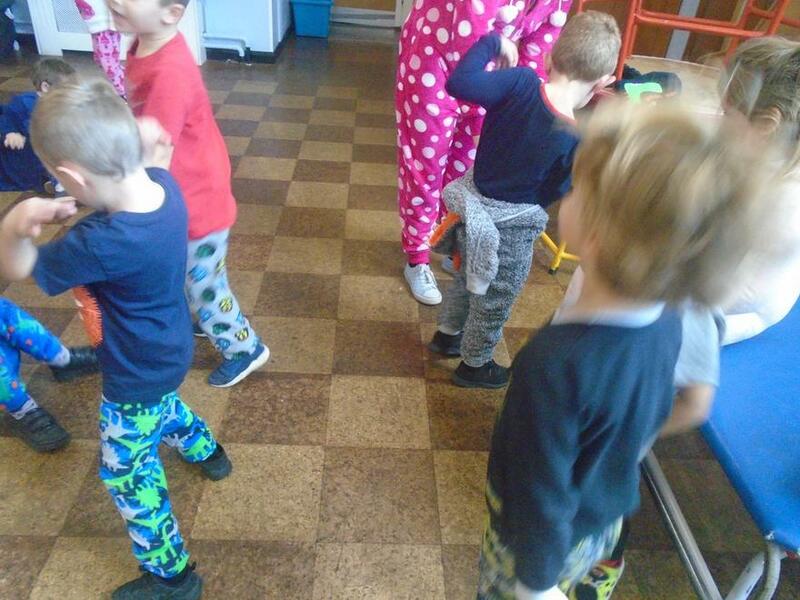 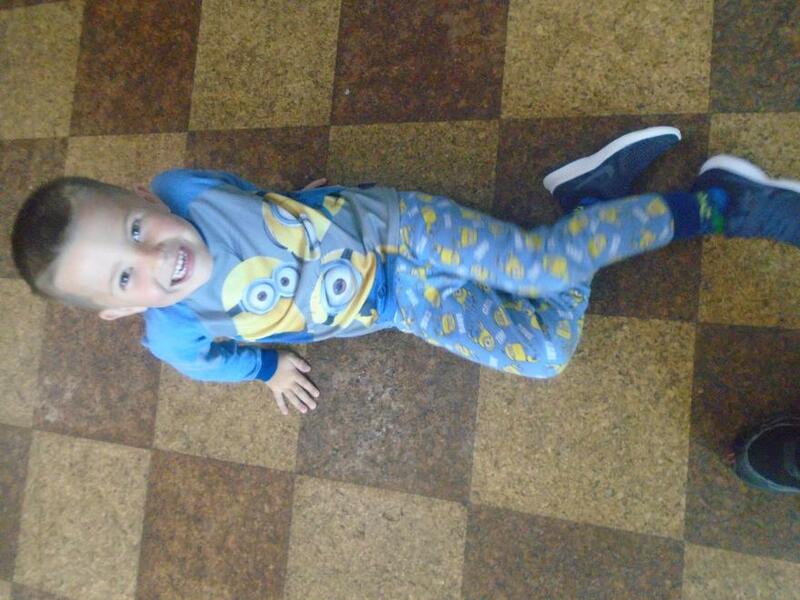 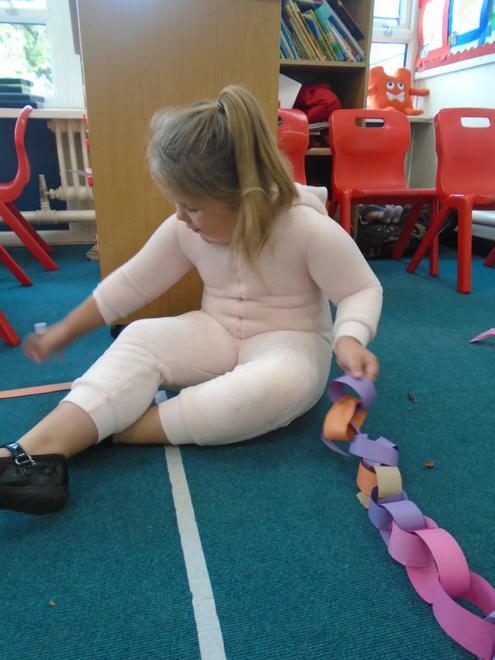 We have loved coming to school in our PJs doing different activities. 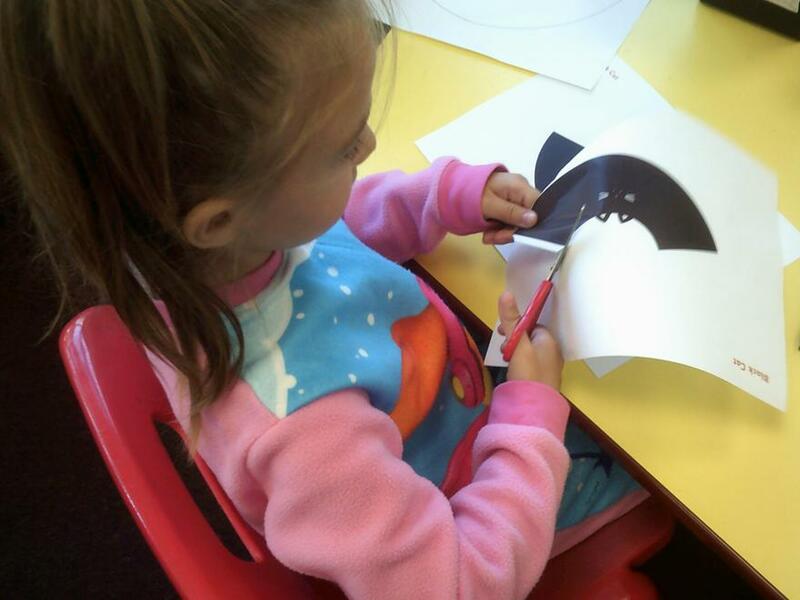 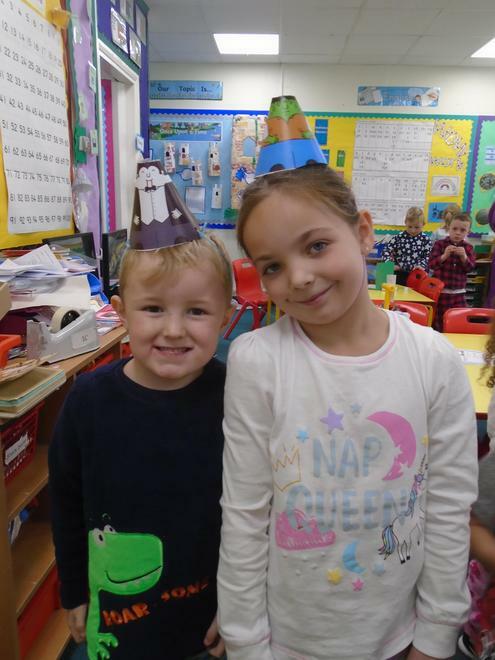 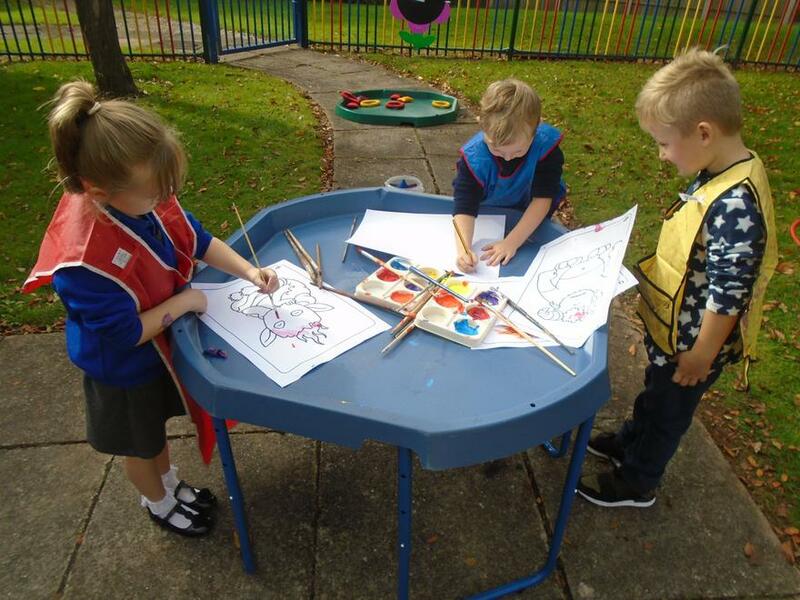 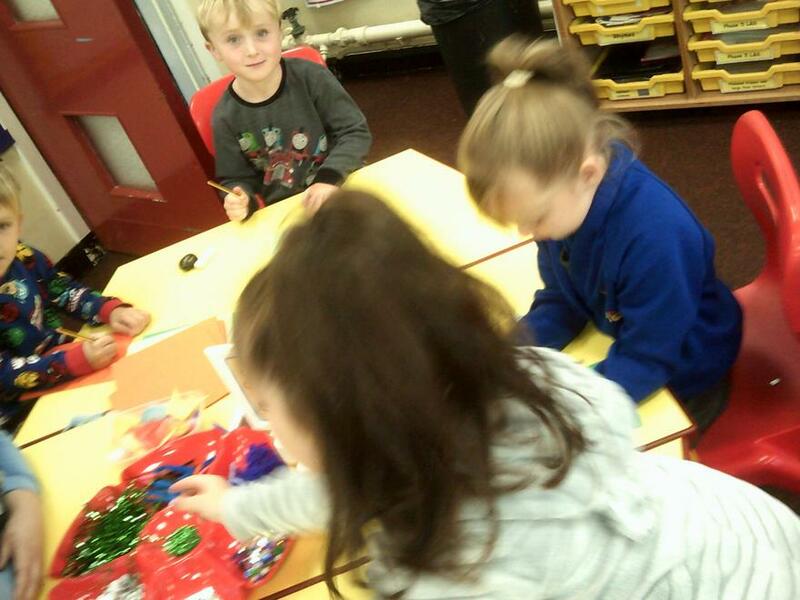 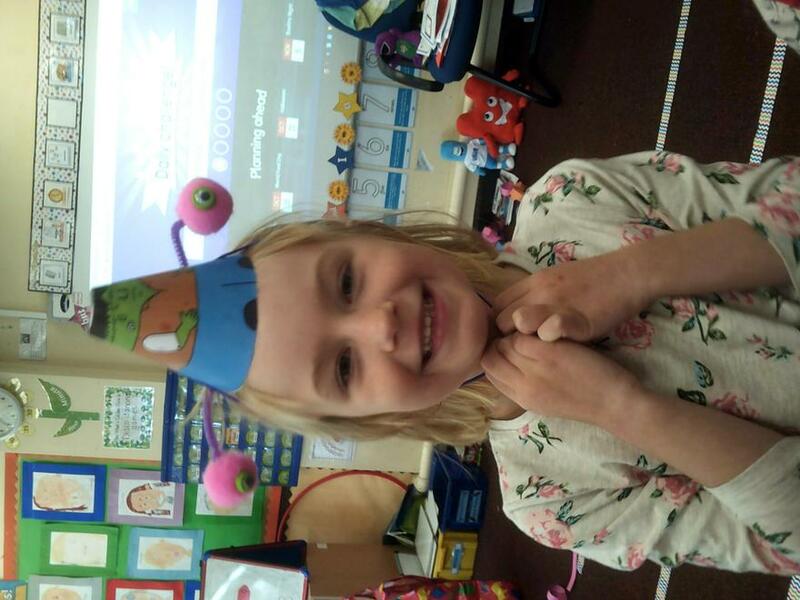 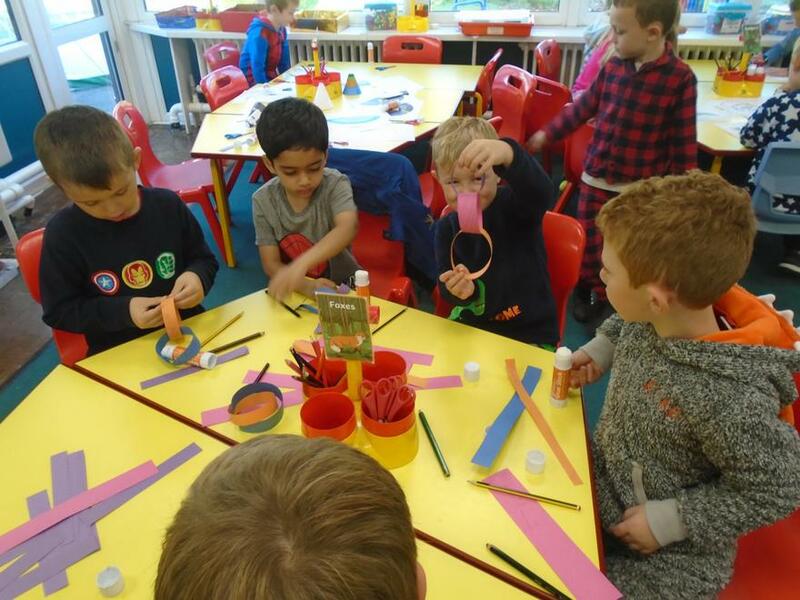 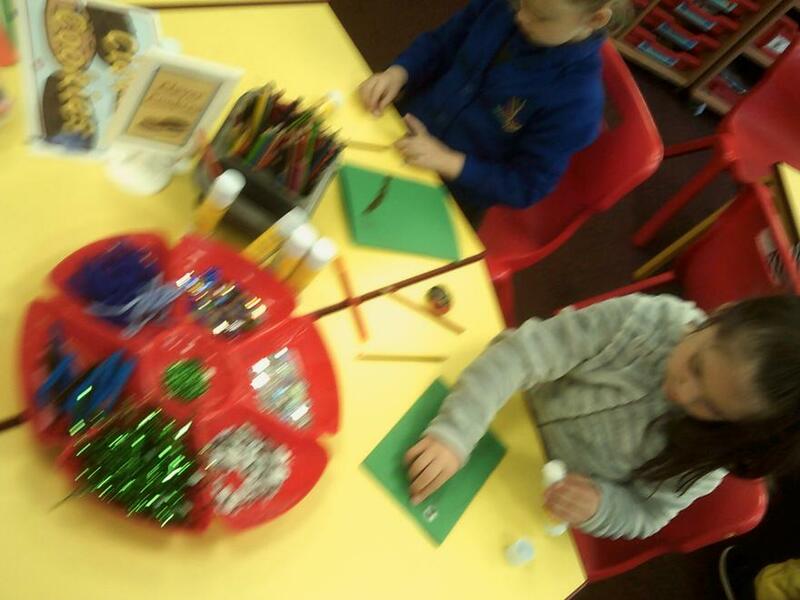 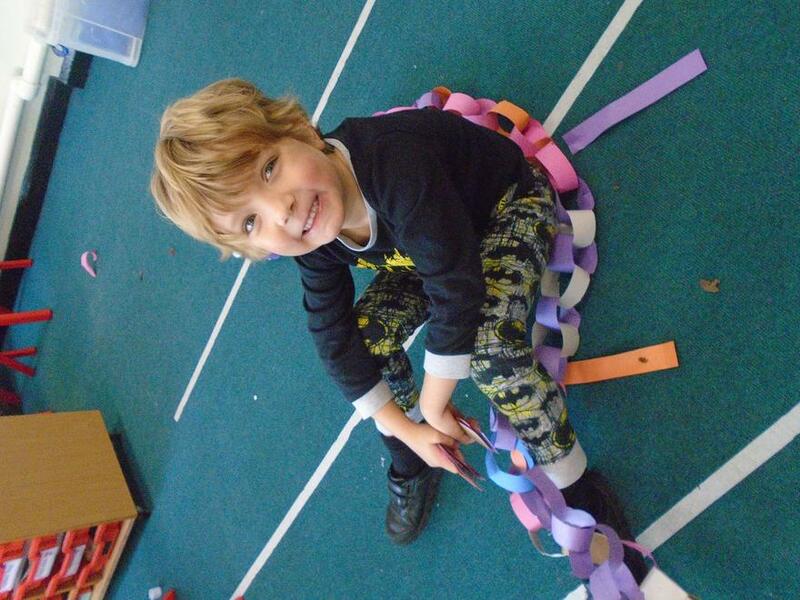 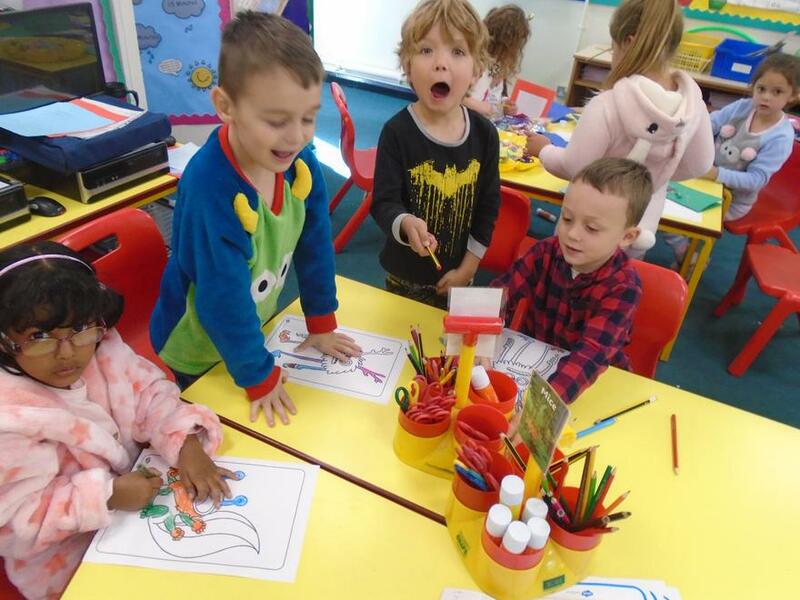 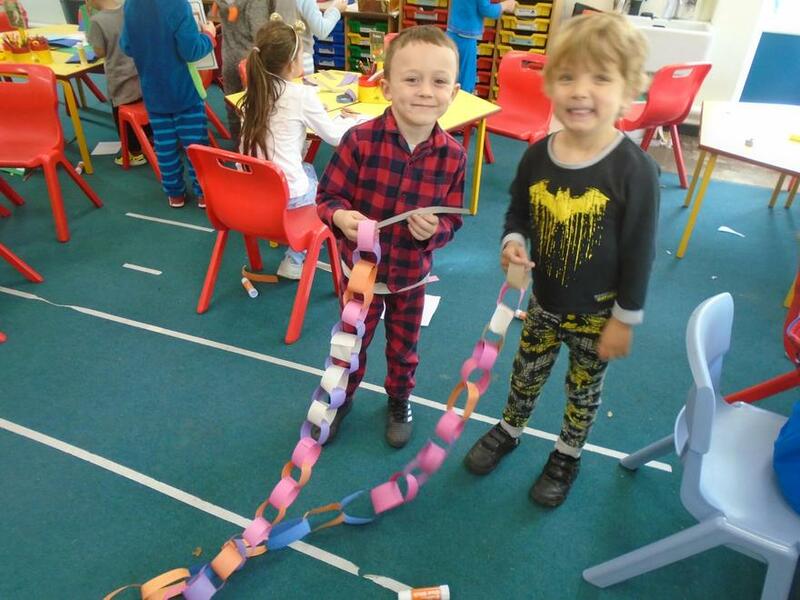 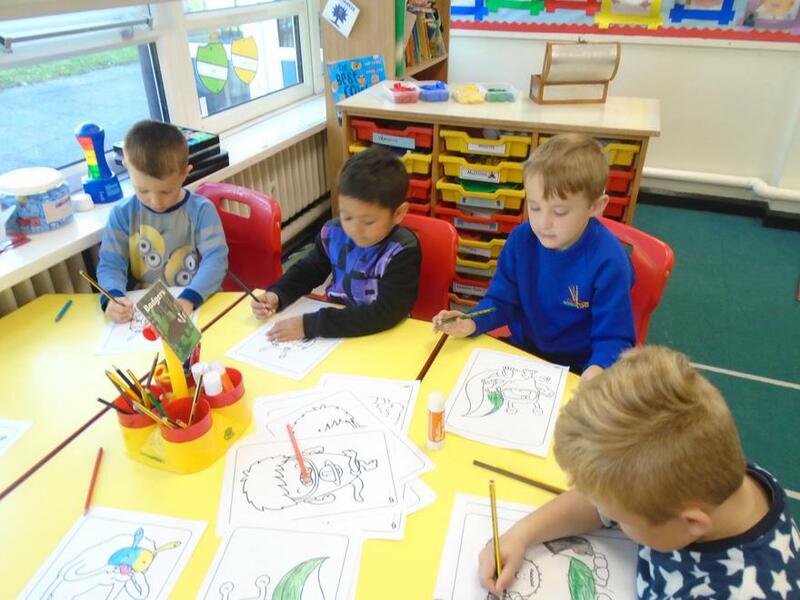 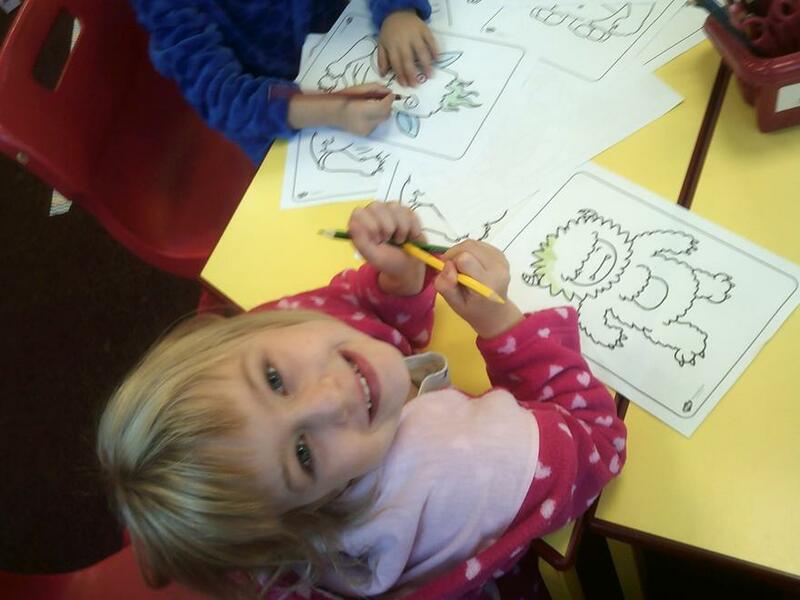 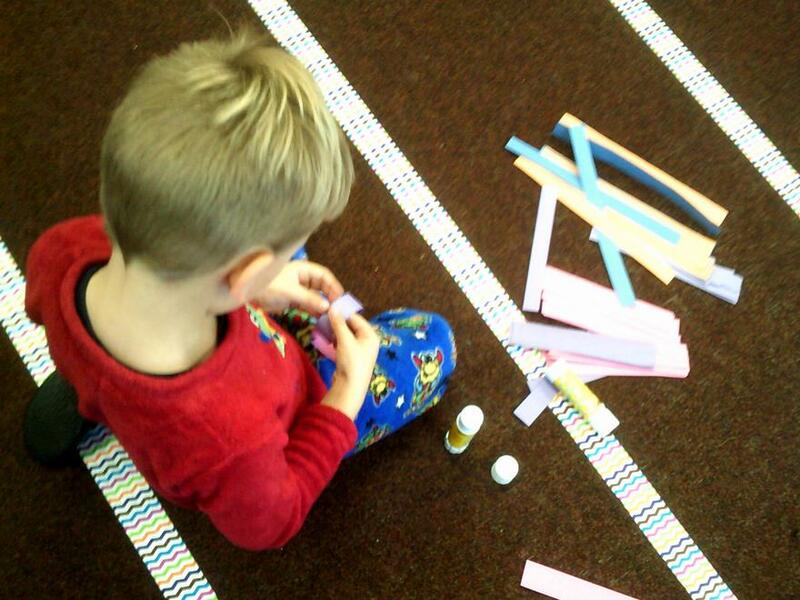 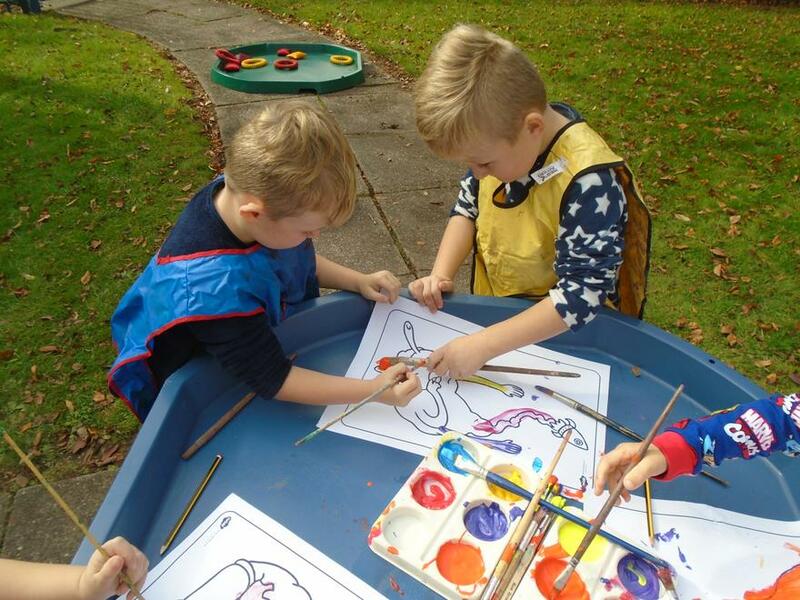 We have painted monsters, made monster hats, made monster cards and much more. 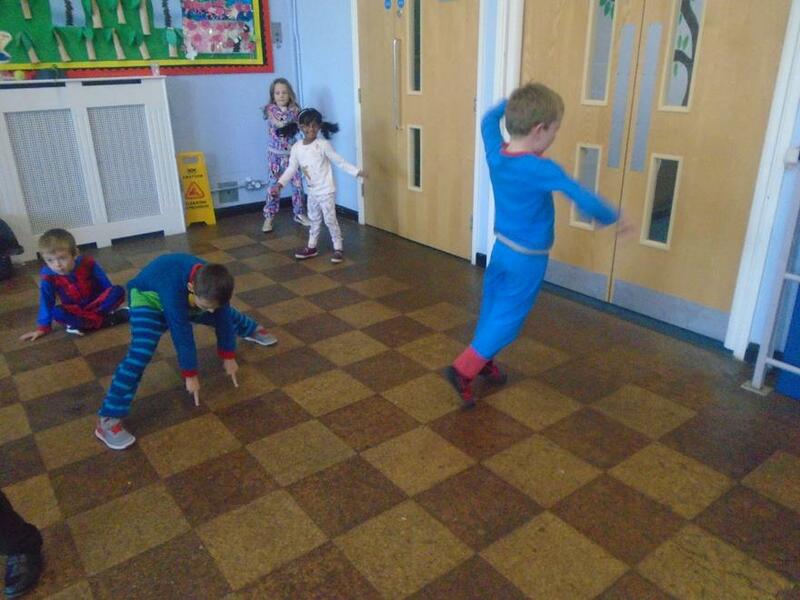 In the afternoon we rounded our monster themed day off by having dancing games and a monster picnic! 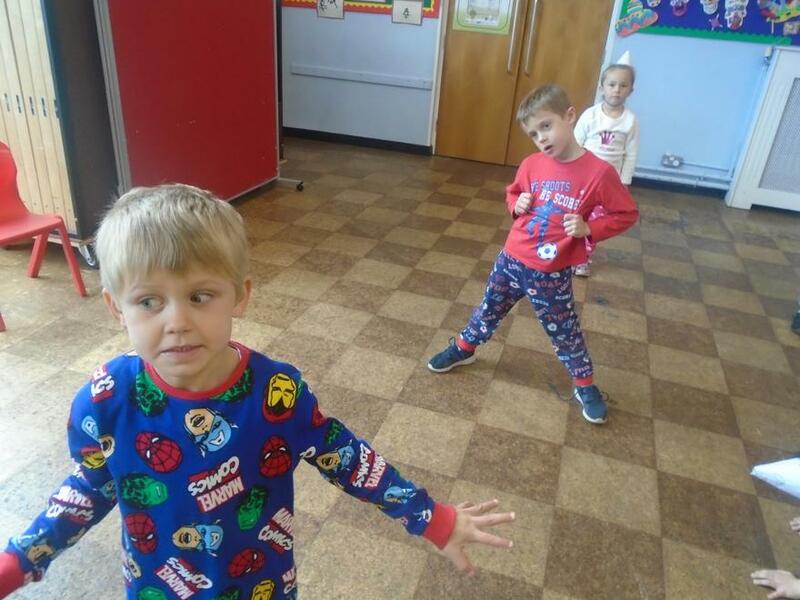 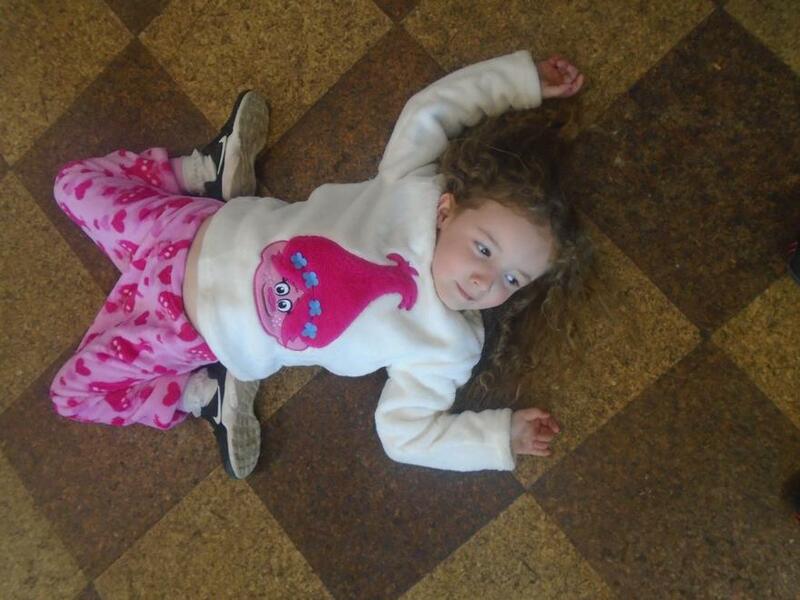 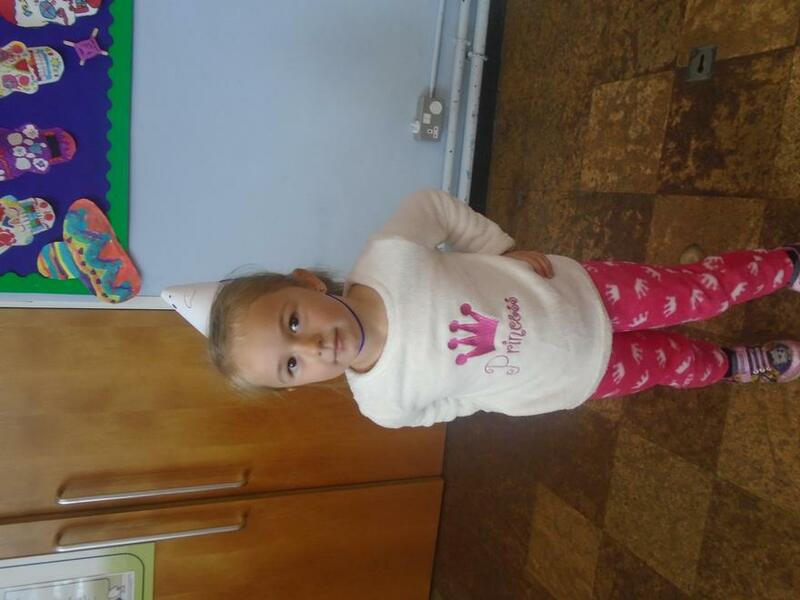 Take a look at our photos to see how much fun we have had! 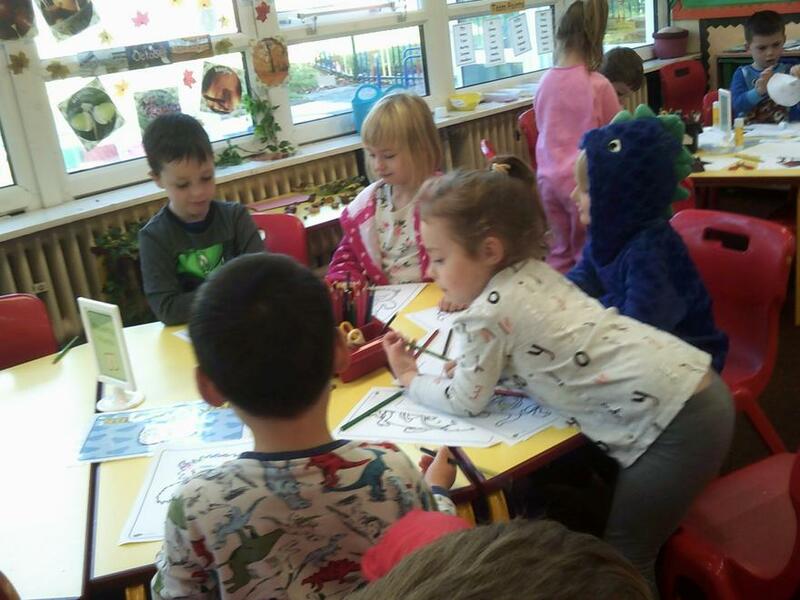 Look closely because we think we may have a monster on the loose!!! 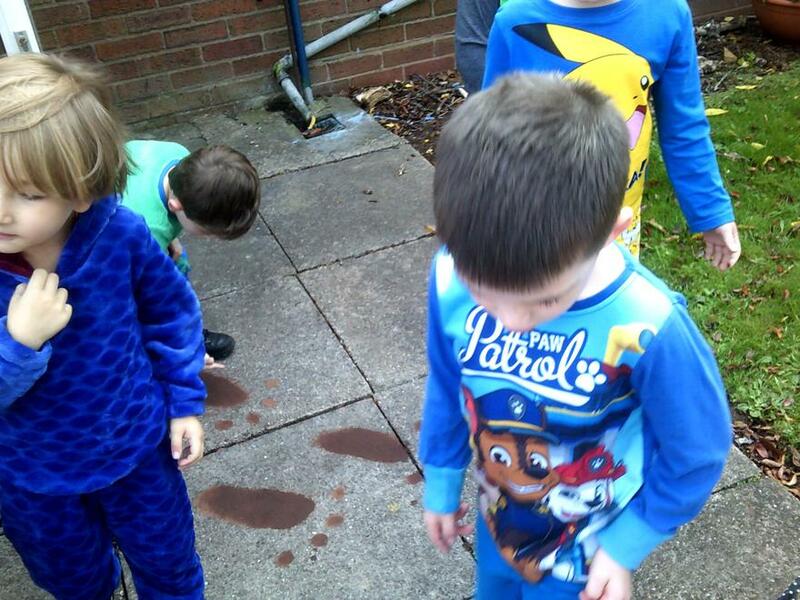 We will be exploring much more through the topic so keep an eye out for more photos!